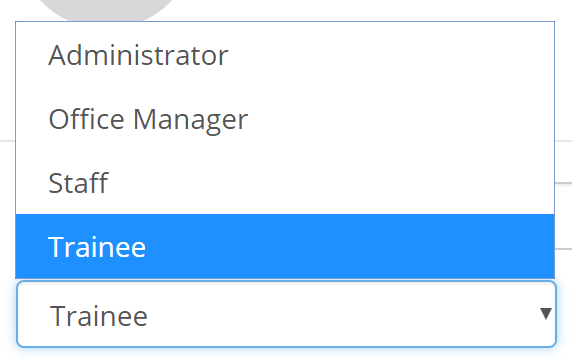 Different staff members require different permissions. Your office manager may need to manage all schedules but your brand new staff member doesn’t. 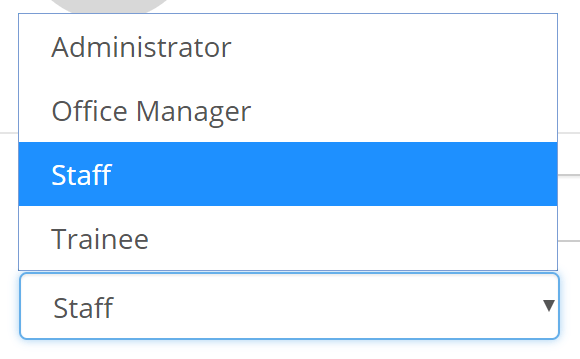 Roles in Time To Pet allow you to classify staff in specific roles which automatically adjusts their permissions. The admin role provides the most advanced functionality in Time To Pet. 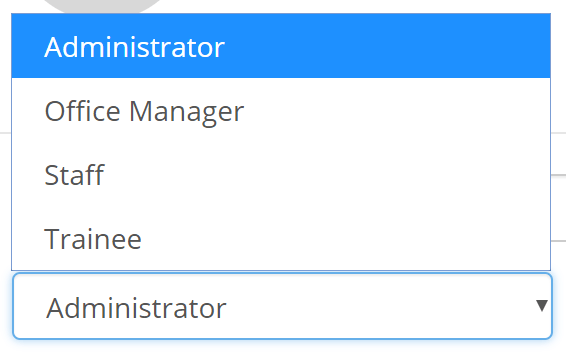 An admin can manage all aspects of your business including clients, staff and customization. The creator of your Time To Pet account would be automatically set as the master admin. 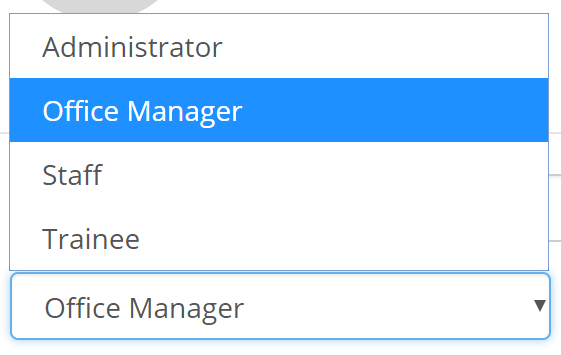 The office manager roles provides lots of flexibility. Office managers can be customized to have access or have no access to many different features in Time To Pet including scheduling, invoicing and reporting. Staff members (also known as users) tend to be regular team members who spend the vast majority of their time in the field completing visits. Regular staff members only have access to their clients and can not make schedule or invoice adjustments. The trainee role is best used for brand new staff members in your Time To Pet account. Trainees have access to basic features but do not have access to many aspects of your system.